Triple rooms have a new king size and one single bed, pillows and linen. There is a heater provided, and coffee/tea facilities. 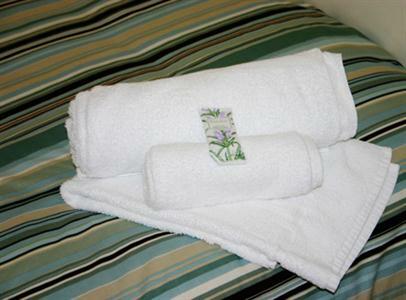 All guests share bathrooms, dining room and bar facilities.